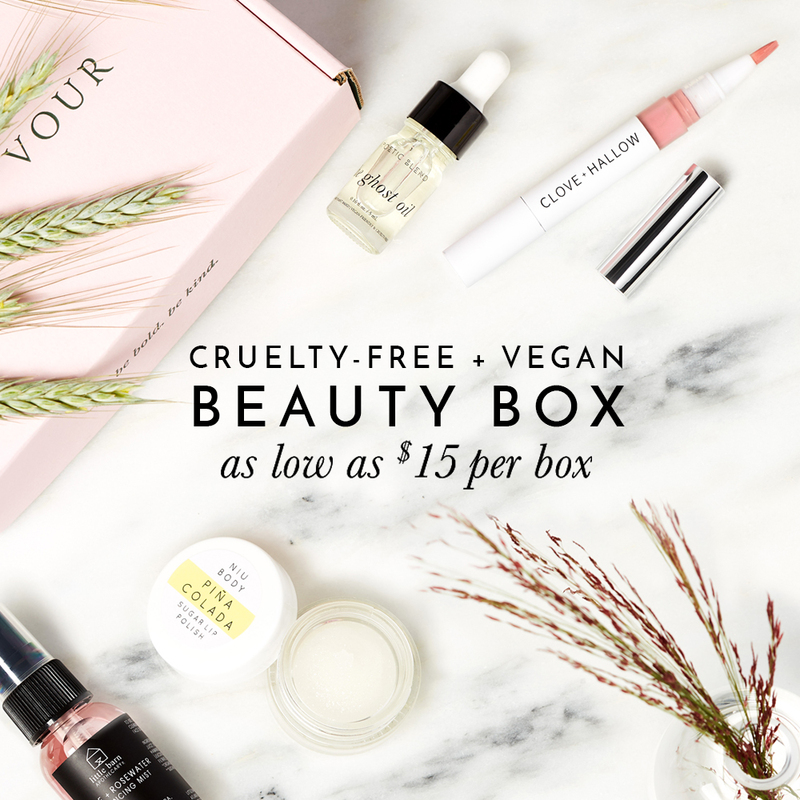 Josie Maran is a cruelty-free makeup brand with lots of vegan options! I remember my very first purchase after deciding to go vegan 5 years ago was a Josie Maran makeup product! I loved their philosophy of “Luxury With a Conscience” and they’re living up to that motto with their growing list of vegan-friendly skincare and makeup options! Have you tried any of Josie Maran’s vegan products before? Maybe the Josie Maran formula changed, but it lists beeswax so I guess it isn’t vegan anymore? do you know if the newer vibrancy organ oil foundation is vegan? Thanks for taking the time to write in. We’re proud to say that we do offer many vegan products in our line. We’ve included a list of some of our products below that are vegan-friendly. I kind of wanted clarification, because I’ve read in lots of places that the Vibrancy concealer is vegan but can’t find information on the foundation, and the Foundation is included on the above list but not the concealer, so I emailed back two more times with clarifying questions. The squalane in all of our products is derived from plants and vegetables. Have a great day! The concealer is also vegan-friendly. Have a great day! So, I just wanted to share this info because I was having a hard time finding anything about the Foundation online. I think it’s a little strange they wouldn’t have one complete vegan list, but… do with this what you will! I also have screenshots of the conversation if people would like them. of you know if the newer vibrancy organ oil foundation is vegan?